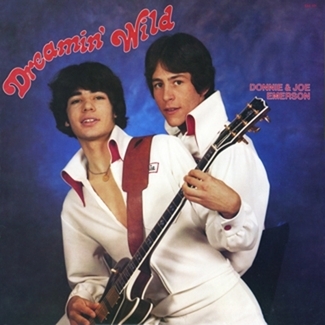 Donnie and Joe tilled their own musical soil, channeling bedroom pop jams, raw funk, and yacht rock. 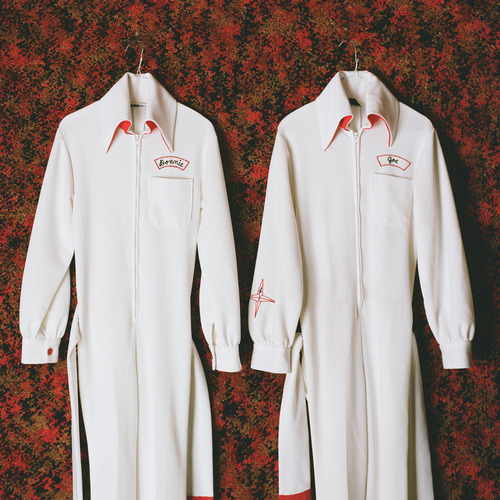 Pacific Northwest isolation mixed with wide-eyed ambition, a strong sense of family and the gift of music proved to be quite the combination for teenage brothers Donnie and Joe Emerson. 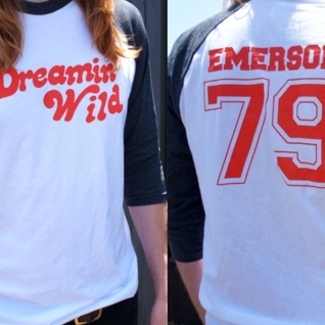 Originally released in 1979, Dreamin’ Wild is the sonic vision of the talented Emerson boys, recorded in a family built home studio in rural Washington State. 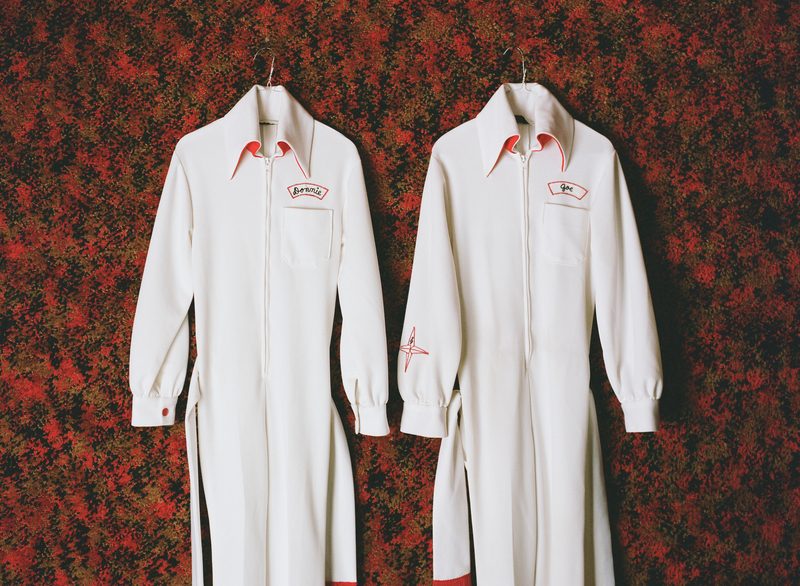 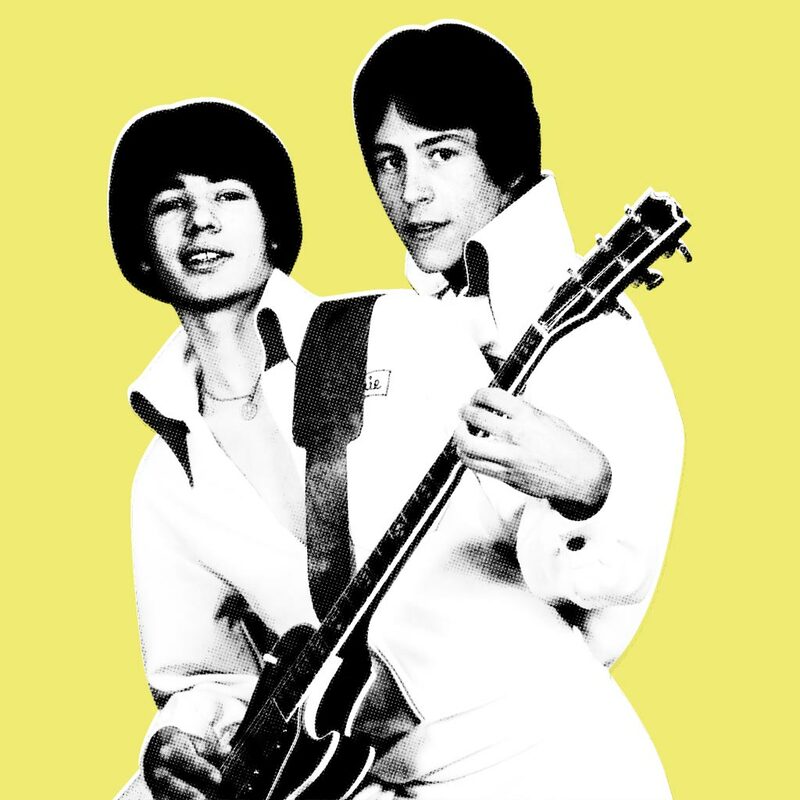 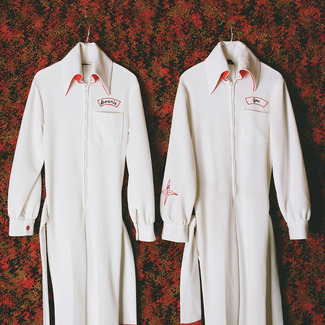 Situated in the unlikely blink-and-you-missed-it town of Fruitland and far removed from the late 1970s punk movement and the larger disco boom, Donnie and Joe tilled their own musical soil, channeling bedroom pop jams, raw funk, and yacht rock.